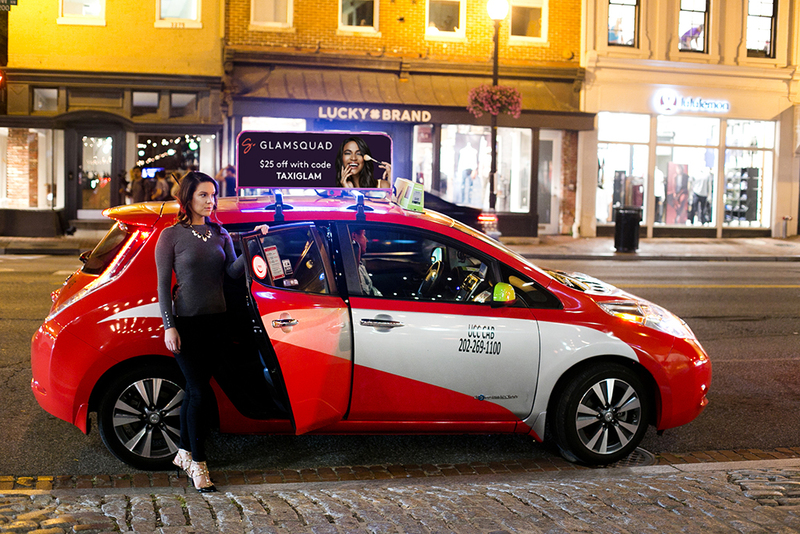 The roofs of D.C. taxis could be set for electronic advertising that can update in real time or be targeted to specific areas thanks to a new startup based in Rosslyn. Above and Beyond Media Group launched October 1 after a year of planning and writing its software. 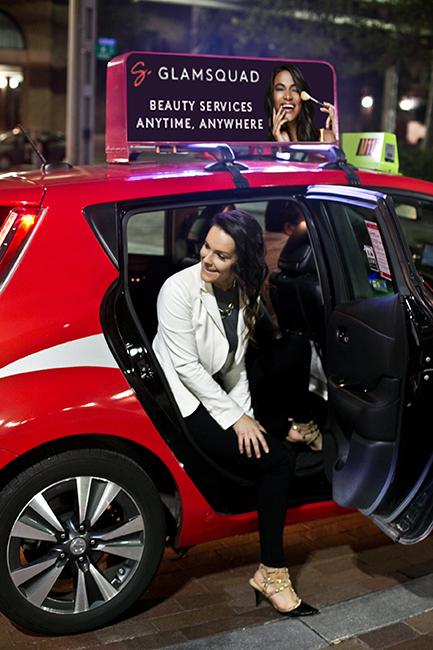 It uses double-sided LED screens on taxi roofs to get advertisers’ messages out. And Arlington County residents might be familiar with them already, as ABMG sent prototypes out and about during the spring and summer to test the technology. Lekuch said the idea to partner with taxis in D.C. came about three years ago, when ride-hailing apps like Uber and Lyft started to take hold across the region. With many cab drivers and companies investing in electric cars, he said they wanted to find new revenue streams to make up for the lost income. A SIM card loaded in each advertising box has internet access, meaning updates can be made in real time. So, Lekuch said, perhaps an advertising partner like one of the local lotteries, theaters or arenas could change information with ease. He said it could also be helpful with governmental partners, who could advertise the likes of amber alerts or other public safety announcements quickly and easily. “There’s definitely an interest if you want to target, maybe by Capital One Arena or Navy Yard, there’s always an interest if someone only has one store or one restaurant and want it to appear if you’re in [that neighborhood],” he said. To test the technology, ABMG made use of contacts in the startup community before sending the advertising boxes out on the street. Lekuch said he received plenty of positive feedback already from Arlington. Lekuch said he is hopeful of ABMG getting a foothold in the D.C. area before possibly expanding to other cities.